Expansion joints are primarily designed to facilitate the movement in structures caused by temperature induced expansion and contraction. 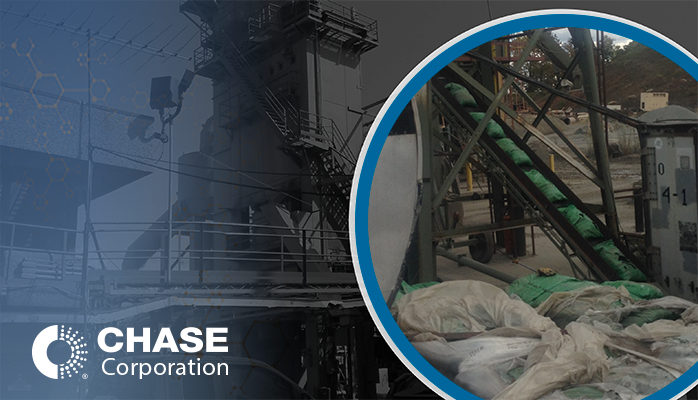 They also help extend the life of concrete structures by providing some “give” in the movement of the structure. Expansion joints can be used in parking garages, overpasses, roadways, sidewalks, piping structures and railway tracks. There are many types of expansion joints. This guide will help you understand the differences, so you can make an informed decision for your next construction project. Expansion joints are vital to the life of a bridge itself and must be correctly installed and maintained in order to function properly. The two major causes of joint failure are improper installation and insufficient maintenance of the joint. 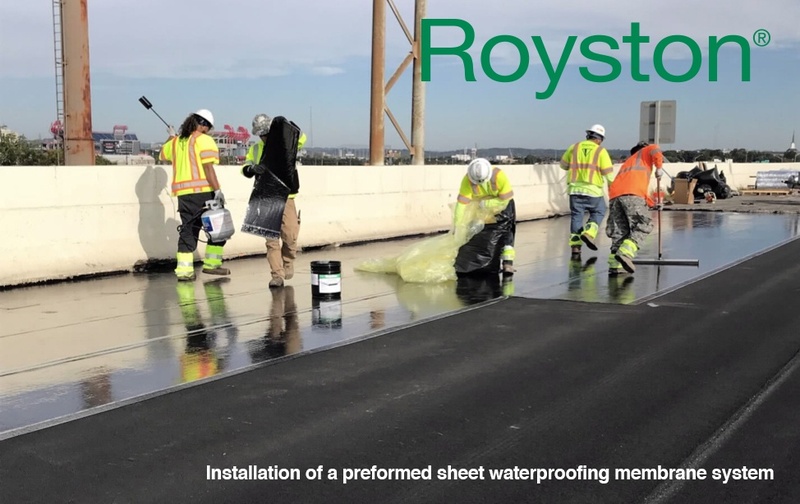 Oftentimes, when dirt, dust or other types of debris build-up in and around these joints (caused by traffic and environmental conditions), the joints lose their ability to expand and contract with the structure, rendering them less effective. 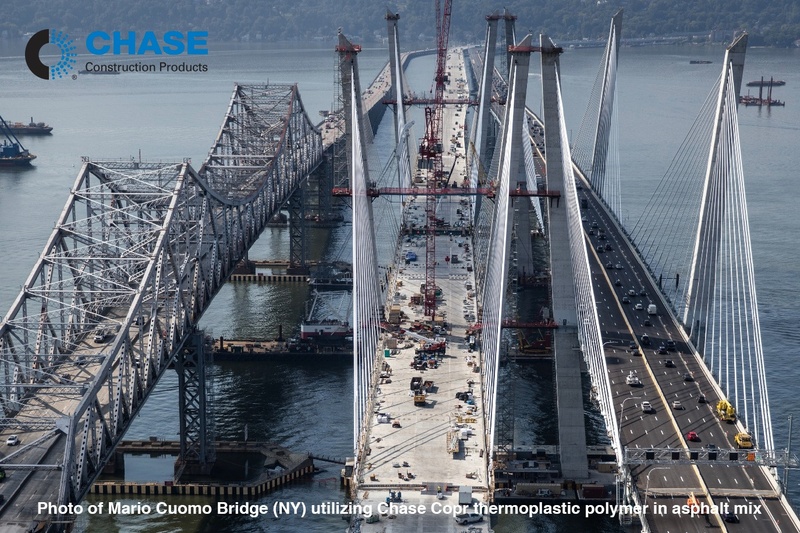 When this happens, the reduced flexibility will result in cracking or distortion/crushing of the joint material, compromising the entire bridge’s structural integrity. 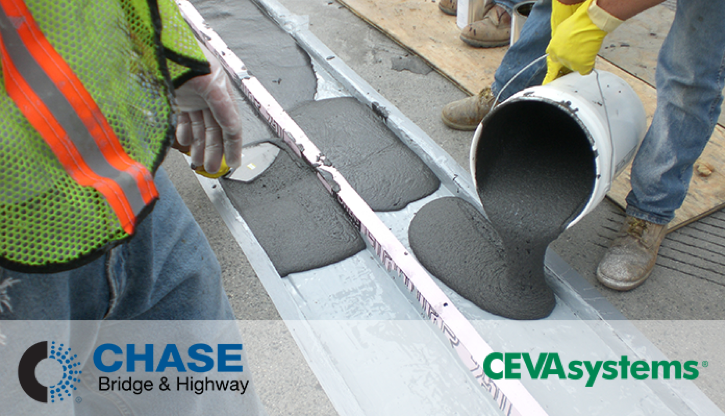 Often, preparing an asphalt mixture is compared to baking a cake. 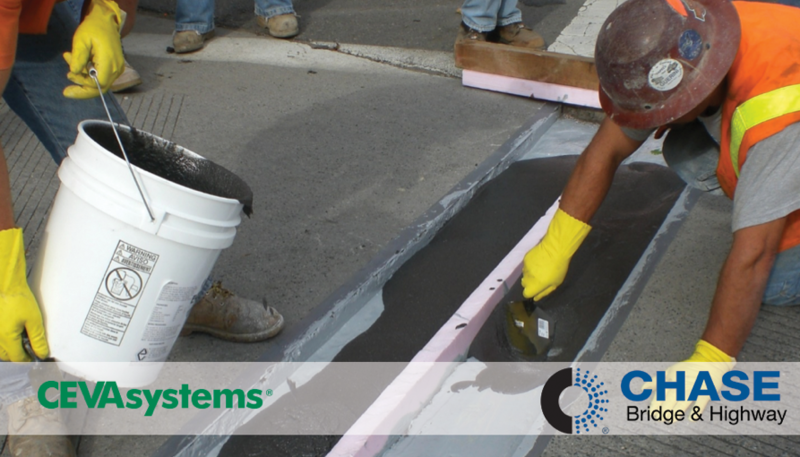 A contractor needs to make sure he/she has an accurate recipe and proper ingredients and that he/she blends everything at the correct ratios and “bakes” the mixture to produce a beautiful, homogeneous final product that everyone will be happy with – a blend that will perform as anticipated when properly applied on a roadway. 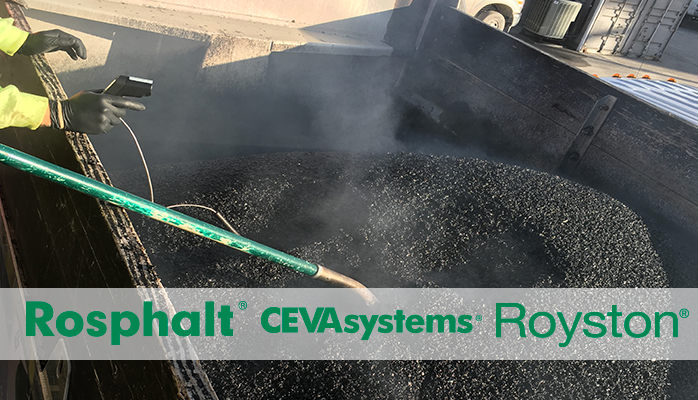 A vital but often overlooked part of an asphalt pavement is the bond strength between the layers that make up the finished structure. Tack coat is the main component responsible for ensuring a sufficiently strong bond. What is a tack coat? 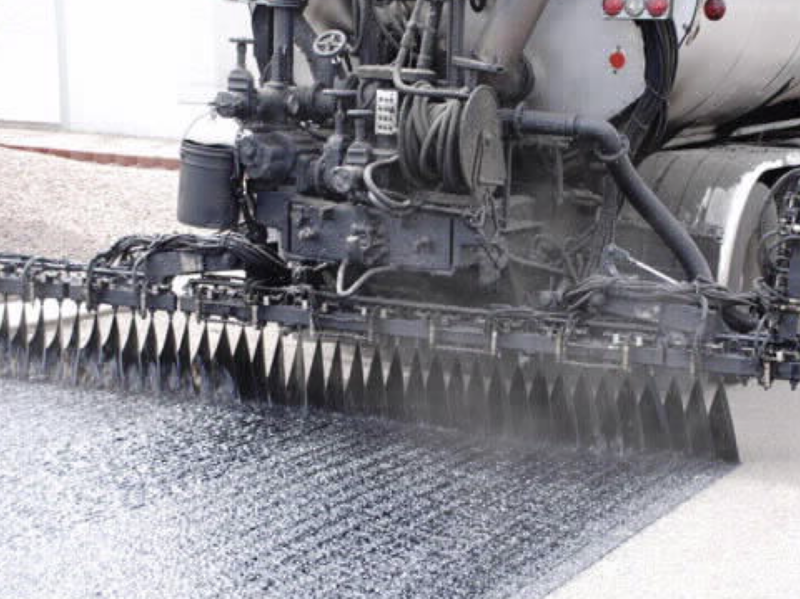 It is an asphalt binder that is spray applied onto a substrate material -- typically cement, asphalt or steel (in the case of orthotropic bridges) -- prior to placing a new asphalt overlay. This thin application of bitumen is the glue that binds the two layers of pavement resulting in a uniform structure. This bonding of the layers creates a structure that behaves as a single unit as opposed to unbound, independent layers.